Susan Midalia is the author of three collections of short stories, A History of the Beanbag, An Unknown Sky and Feet to the Stars. Her collections have been shortlisted for the Queensland Premier’s Literary Awards and twice for the Western Australian Premier’s Book Awards. 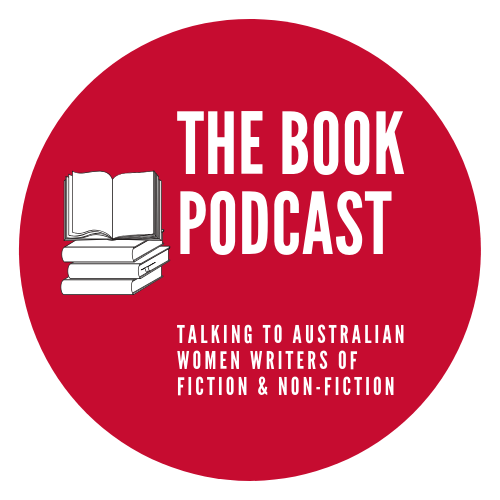 She has a PhD in contemporary Australian women’s fiction and has published on the subject in Australian and international literary journals. She retired from academia in 2007 to become a full-time writer, freelance editor and workshop facilitator. The Art of Persuasion is her first novel.